Outlet stores in Sweden offer a fun shopping experience for any kind of budget. 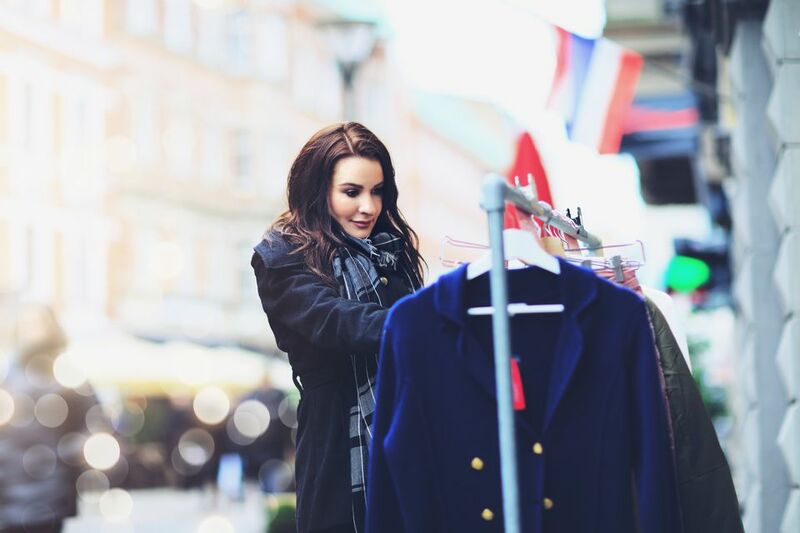 There are many outlet stores in Sweden offering different products including shoes, clothes, books, home styling, and sporting accessories and equipment. If you want to include discount shopping outlets when you visit Sweden, head to the following stores. Kosta Outlet is among the biggest outlet stores in Sweden and stocks more than 200 brands. They deal in shoes, sporting goods, and books among many other products. Most of the products are offered at a discount of 50%. They categorize their products into accessories, children's fashion, eyewear and sunglasses, men, women and teen fashions. Kosta Outlet is open from Monday to Sunday and even during holidays. The store is located at Stora Vagen 77 36052 Kosta, Sweden. Located near in Widengrensvgen near Vingaker factory, this outlet store has more than 100 popular brands in its 5,000 square meters shopping area. It stocks world recognized labels such as Calvin Klein, Disney, Boomerang, Timberland and Wolsey Wrangler among others, which is offered at a 50% discount. Categorization of products is divided into children, women, men, sporting apparel and equipment and shoes. Vingåkers Factory Outlet is open from Monday to Friday. The address is Widengrensvgen 1 643 30 Vingker, Sweden. This Swedish outlet store is located in Vintergatan near Malmo and is one of the most well-known outlet stores in Sweden due to its hard-shell products. The hard-shell products have been tried and tested rigorously by skiers, skaters, and motorcyclists and have been endorsed due to their perfect ergonomic properties. While in Sweden, if you want to be adventurous and try skiing or skating, visit BOBLBEE store for the perfect hard-shell products. The store is open during the weekdays only. If you want to reach them, their address is Vintergatan 12 21120 Malmo, Sweden. Freeport Designer Outlet Village, found near Kungsbacka, is one of the cheapest and is among the few outlet stores in Sweden offering products at very low prices. Most products are offered at 70% discount prices. The store offers its visitors world leading products. Here, not only do they offer cheap products, but they also have the biggest indoor play areas in the western region of Sweden as well as a coffee shop and a restaurant. The products in this store are categorized into beauty and health, electronics, entertainment, men, women and children fashion and toy and games. Brands include Adidas, Nike, intermezzo, McDonald's, and Dockers. To reach them, visit Kungsparksvgen 80 434 39 Kungsbacka, Sweden. Where Can the Northern Lights Be Seen in Sweden? What are the Seven Wonders of Sweden? What Are the 4 Best Nightclubs in Stockholm?